We celebrated Shern's birthday at home last weekend. As usual, being the cheapskate and not-too-fond-of-fondant-cakes mum, I'd decorated his birthday cake for this year; just like his 1st, 2nd, 3rd, 4th, 5th and 6th birthday cakes. This year, we bought the delicious cake from our friend who owns The After Meal. Please check out their really beautiful and delicious cakes (more about them later). But anyway, I bought it plain because I wanted to deco it according to the theme this year, which is HOTWHEELS. 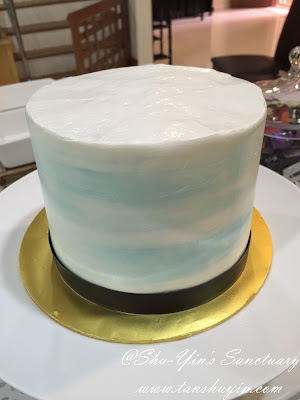 And so it came like this, a 6" cake tinged in blue. 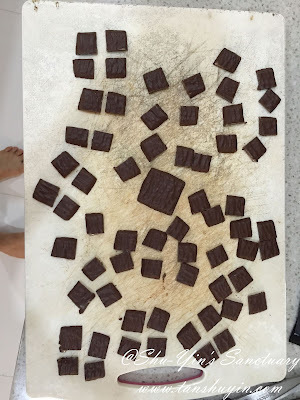 I cut some After Eight Chocolate Mints into quarters and stuck it on the side of the cake to resemble the checkered squares used in race flags. 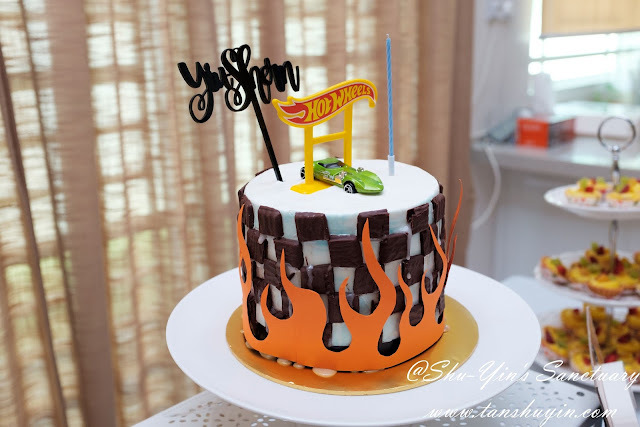 Then added the handcut orange flame paper surrounding the sides of the cake for the flames. 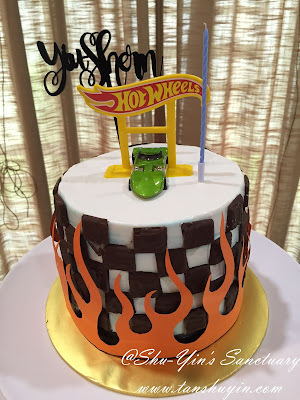 Topped with a Hot Wheels stand, an acrylic name topper and a candle. 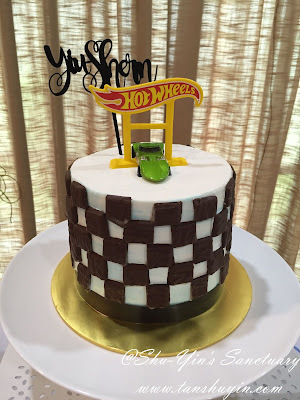 And the highlight of the cake is the green Twin Mill hotwheels car Shern had been eyeing for. 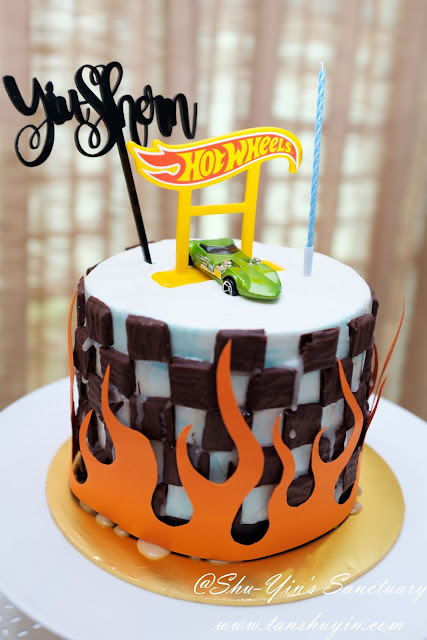 And Tada.......Another awesome One-of-a-kind Hotwheels 7th Birthday Cake for Shern! For those of you who wants to have an awesome and unique cake for your child, give it a try! 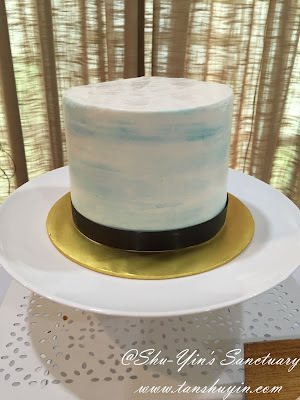 It is easy to decorate your own cake. And save yourself some bucks too! Click below to get inspirations!